The problem appeared to be the Ethernet framing on the AS/400. The ARP replies kept changing between type SNAP and ARPA. 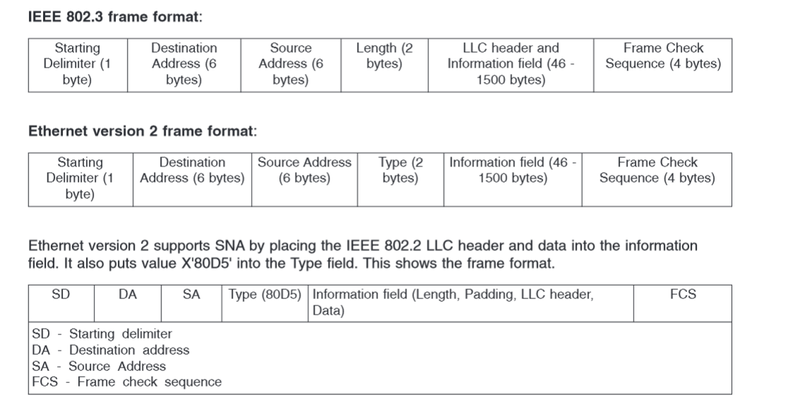 An ARP entry on the core routers showed the mac address of the AS/400 but using Ethernet “SNAP” encapsulation, rather than “ARPA”, the latter of which is the default encapsulation type for the Cisco 6500’s which we were using. Apparently the AS/400 sends out both SNAP and ARPA encapsulation types (SNAP for backwards-compatibility with older systems) in Arp requests/replies. ARPA = Standard Ethernet-style ARP (RFC 826). SNAP = ARP packets conforming to RFC 1042.